My online library collection of books - fiction & non-fiction. Reviews, news, and book related articles. 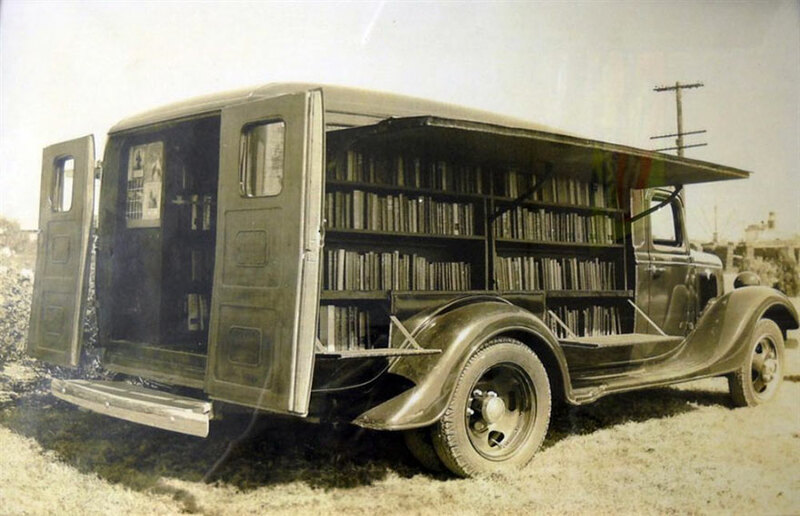 The bookmobile’s design is such that once parked, readers could easily access its treasured literary items. Now it’s more like a thing of the past, but back in the day, this way of distributing literature to people functioned perfectly. It was working exceptionally well in remote areas such as villages or suburbia – places that otherwise did not have an access to a nearby library. As of more recent times, there has been a 20 percent decline reported in bookmobiles in the years between 1990 and 2003. Nevertheless, the digital revolution of the 21st century and the availability of many books online just may be a good reason why bookmobiles are now thing of the past. Despite that, at current, some bookmobiles still function well, especially in developing parts of the world, fulfilling their initial purpose – to bring the books to some of the most remote places around.